I believe everybody CAN be an entrepreneur however entrepreneurship is NOT for all. You can be working for a multi-national, local or small corporate and drawing monthly salary. This surely classifies the person as salaried employee however the person can be an entrepreneur. 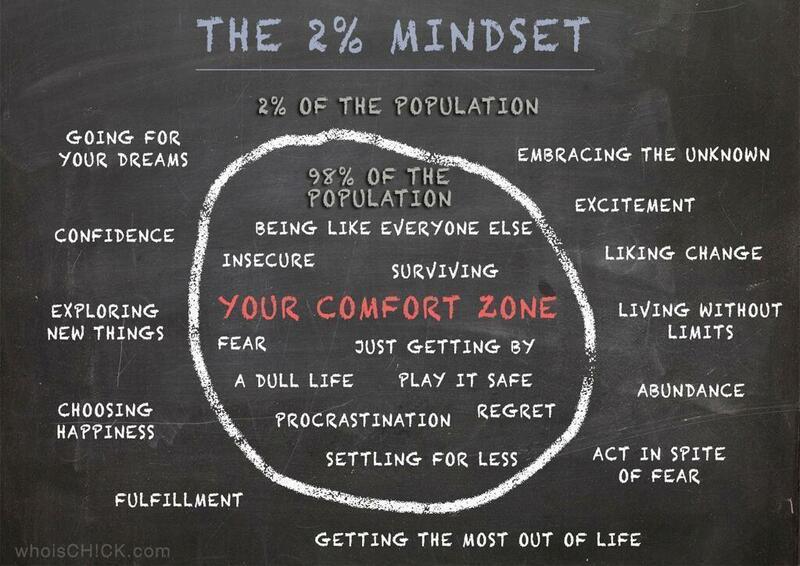 Being an entrepreneur is an attitude – the 2% mindset. I have worked last 20 years in corporate world and believe they do have great entrepreneurs - albeit few. If these entrepreneurs were not involved in the big corporates then these corporates are destined to die. We have quite few examples in last decade where the organization stayed in its comfort zone and perished. I can proudly self-proclaim, that I lived by the entrepreneur mind-set through out my corporate life. That is what made it exciting, learning and above all fulfilling. Since, last year I am an entrepreneur pursing entrepreneurship. 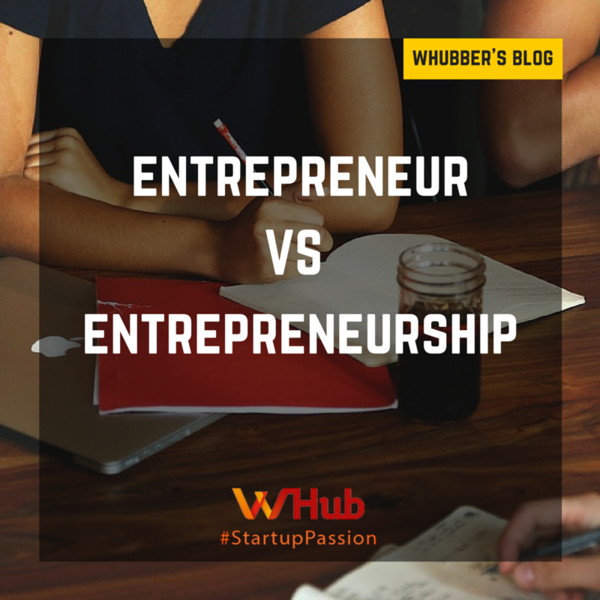 What has changed between being an entrepreneur in a big corporate vs pursing entrepreneurship? 1. Lot more possibilities have opened up. I could never imagine life could be this big. Each of us share ideas, solutions and connections naturally without ever being told - you are stepping on my toes or a department turf. 2. No more year-end appraisals. I get appraised everyday by my customers & partners. They matter most. 3. Taking no for an answer is not a possibility. One has to find a way to get a yes. One has to find a solution – you just need to look harder. My friends, colleagues and past team members – be an entrepreneur wherever you are – it will change everything. We are looking for people with entrepreneur mindset to build Monexo – as a leader in financial services in the coming decade.